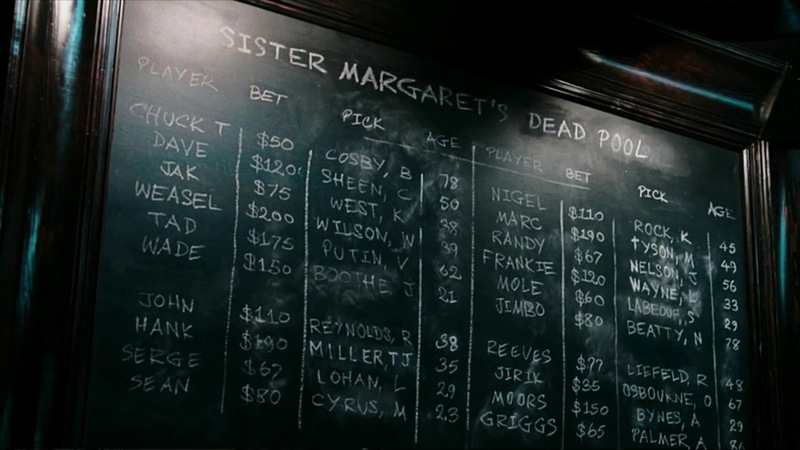 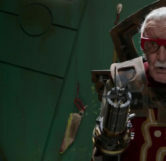 Stan Lee has appeared in numerous Marvel movies in minor roles. 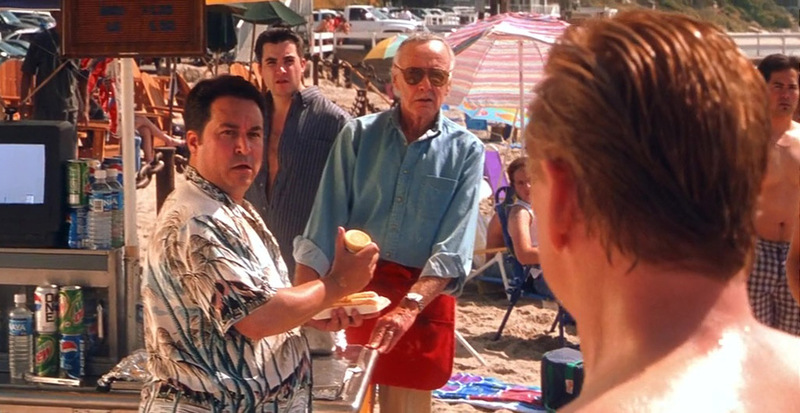 After Senator Kelly is captured by Magneto and used as guinea pig in a machine that mutates humans into mutants, he uses his powers to escape from Magneto into the ocean. 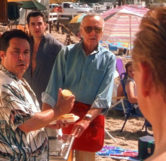 As the Senator later emerges from the ocean at a busy beach, Stan Lee can be seen at a hot dog stand on the beach staring as Senator Kelly walks past. 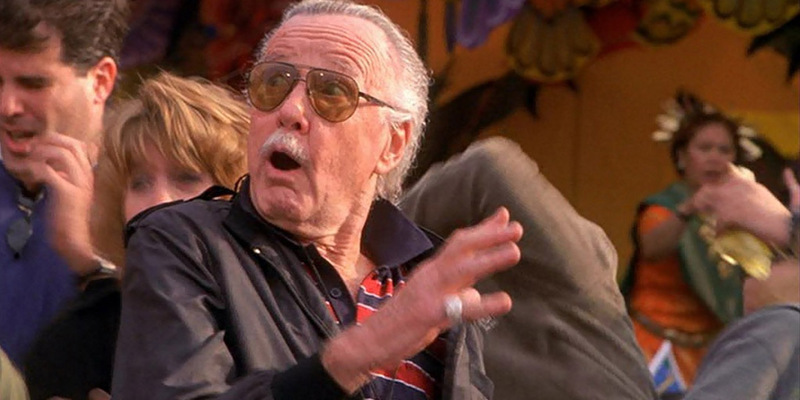 During Oscorp’s Unity Day Festival when Spider-Man and the Green Goblin fight for the first time, Stan Lee can be spotted in the panicked crowd below right after Green Goblin blows up the balcony. 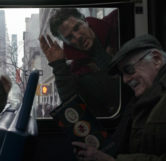 When Doctor Strange and Karl Mordo hit the bus while running from Kaecilius, the camera shows them up against the buses window with Stan Lee inside. 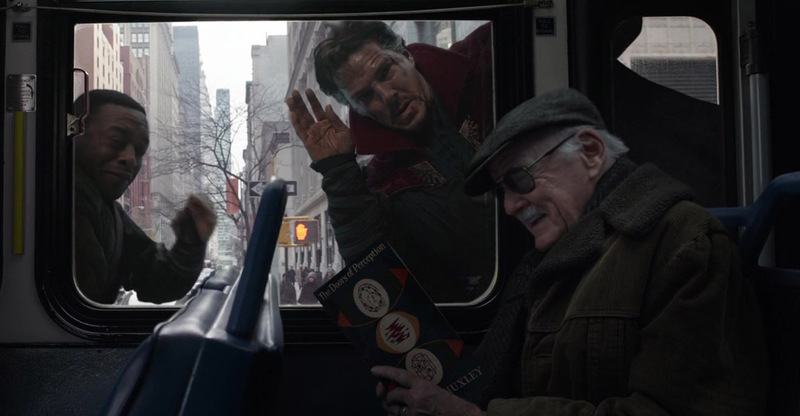 Stan Lee is seen reading a book titled, “The Doors of Perception” and laughing stating, “That’s hilarious!”. 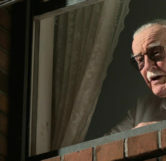 During the scene where Spider-Man gets yelled at by a few members of the neighborhood after a botched attempt at stopping a “car-jacking”, Stan Lee pokes his head out of a window and threatens Spider-Man as a character named, Gary. 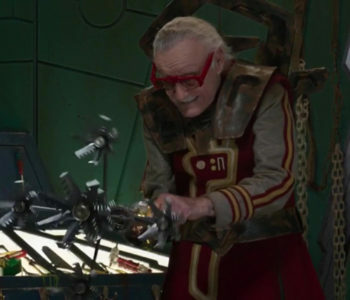 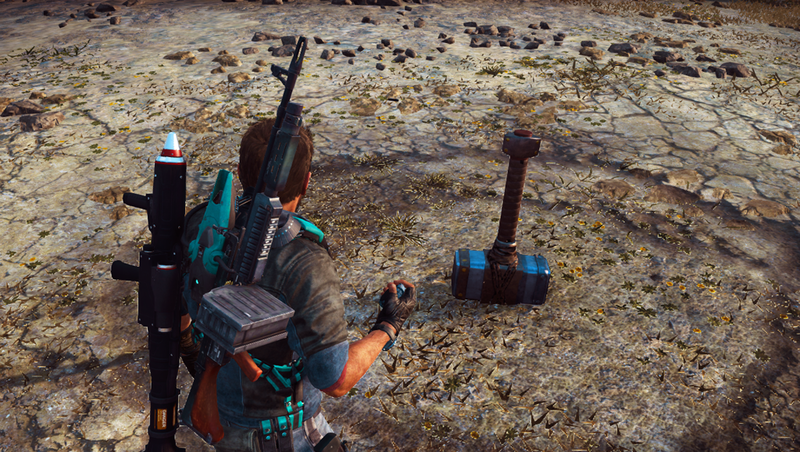 In order to prepare Thor for his fight against Hulk in the arena, Thor is strapped to a chair and forced to have his hair cut by a barber with a mechanical hand. 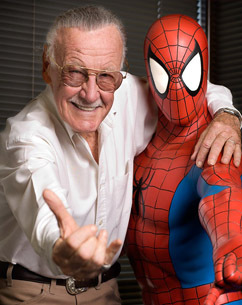 That barber is Stan Lee.